Twilio Programmable Voice SIP Domains, sometimes referred to as SIP Interfaces, allow you to place and receive voice calls using a standards based SIP endpoint by registering directly with Twilio. Along with the ability to register directly with Twilio, you have the flexibility to choose the termination transport. This may include the traditional public switched telephone network (PSTN), another registered SIP device (often referred to as a SIP user agent [UA]), or even a Twilio Programmable Voice SDK endpoint. Connect all the things, indeed! If you’re running a multi-site Contact Center and you need to transfer a call from one agent to another agent in a different location, you can now send Twilio a SIP REFER message requesting that transfer. A call transfer is just what it sounds like: It’s when you transfer a customer’s call from one call center agent to another. You might need to initiate a call transfer for several reasons, such as when a customer requesting to speak to the manager. Quick, easy call transfers are a necessary function in today’s business telecom environments. When an agent presses the “Transfer” button on a SIP-enabled IP phone, the phone issues a SIP REFER method requesting the call to be transferred to a third party using the contact information provided in the request. Voice Insights is a call data analytics engine that provides details ranging from real-time metrics for individual calls to account-wide historical trends and aggregates to assist in diagnosing call performance problems, investigating call quality reports, and identifying emerging issues. Voice insights already includes WebRTC and Carrier Insights and today, we are excited to announce that Elastic SIP Trunking and SIP Interface Insights are now also available, in Beta. You can now easily have a deep understanding of your calls when they traverse your SIP communications infrastructure. These insights enable you to have an end-to-end understanding of call quality, no matter how the call is made or received, and help diagnose call establishment and performance issues. 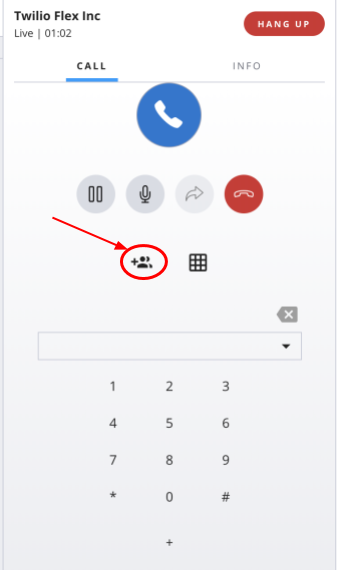 We’re excited to share that SIP Interface now supports international regions, including North America (Virginia, Oregon), Europe (Ireland), Asia Pacific (Tokyo, Singapore, Sydney), and South America (São Paulo). 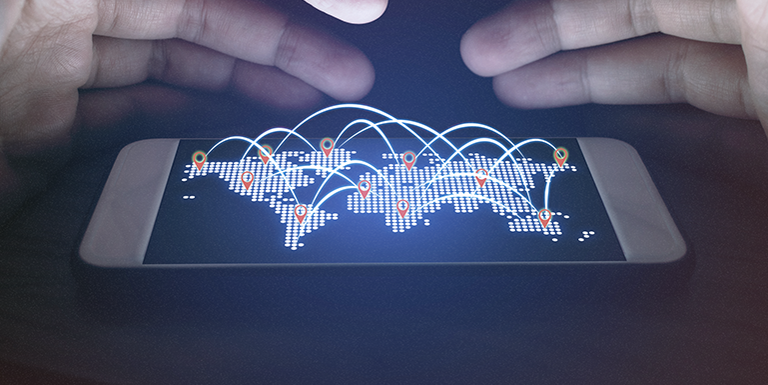 This means that when you send SIP to Twilio, or receive SIP from Twilio, you can specify the region that’s closest to the location of your communications infrastructure to ensure the best quality of service. Update your IP address whitelist. Point your communications infrastructure to any of our localized URIs. Twilio Elastic SIP Trunking is used to connect your IP-based communications infrastructure to the publicly switched telephone network (PSTN), so you can start making and receiving telephone calls to the ‘rest of the world’ via any broadband public internet or private connection. Twilio users often hook Elastic SIP to FreePBX, a web based GUI with an underlying Asterisk based PBX. We took best practices from our users and collected them into a series of video tutorials that give you a step-by-step guide on how you can configure Twilio Elastic SIP with FreePBX. 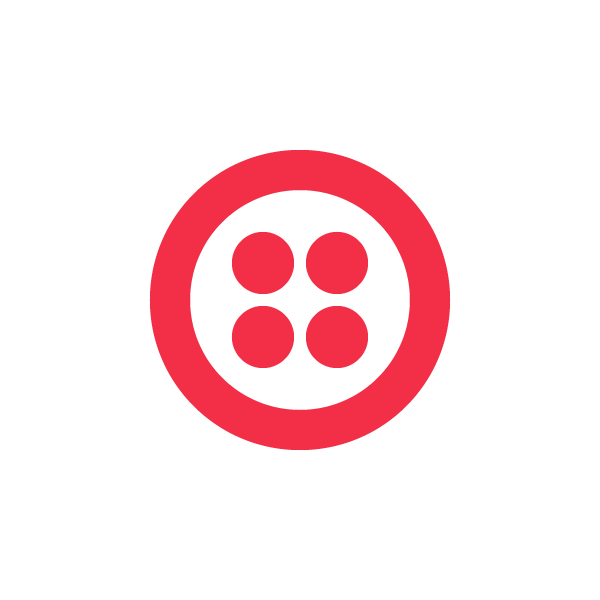 We’re excited to introduce a new way to use the Twilio Voice API – via SIP Registration. 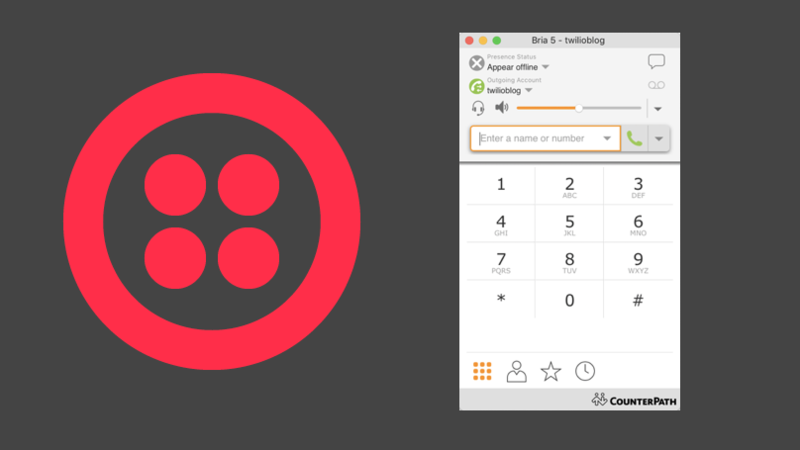 Now you can connect your SIP-enabled devices or softphones directly to Twilio and use the Voice API to build nifty call-handling logic. For example, you can get phone numbers in nearly 50 countries for those phones. Then, decide if your phones ring sequentially or simultaneously. You can control call routing from your code, based on day of the week, time of day, or Caller ID. SIP Registration is available now and it’s free to register multiple devices per user. That’s enough to make even the most device-crazy person happy. The same Programmable Voice pricing for making and receiving calls will apply. To get started, check out the setup instructions below. But first, here are some early examples of how others are using SIP Registration. Pittsburgh Technical Institute (PTI) has been helping students launch a new career path with a post-secondary degree for over 70 years. PTI prides themselves on being attuned to the job market, keeping its curriculum current to ensure their students are successful after graduation. As the school evolved, their communications stack stayed the same, costing PTI time and money. Using Twilio, PTI overhauled their SIP-based call center and built out a live chat feature integrated with their CRM with ease. And it all started with a school art show. In 2012, William Showers, the Director of Information Technology at PTI, wanted to build an SMS voting service for an art-show PTI put on. He did some googling and found his way to the Twilio SMS API docs. Shortly after, he had an app up and running. A seed was planted. Agile CRM built Twilio SIP functionality into their CRM to allow sales agents to make, record, and receive calls from the browser. The integration is making customers happier, and sales agents more effective. Great CRMs should make life easier for the customer as well as the caller. The key to a great experience for both parties is context. The sales reps making calls should have the customer’s usage history, past communications, and support tickets right in front of them when they make a call. The customer shouldn’t have to repeat basic information back to the rep. In this blog post, Agile CRM will teach you how to quickly set up the integration, make and receive calls, record calls, and run call campaigns.